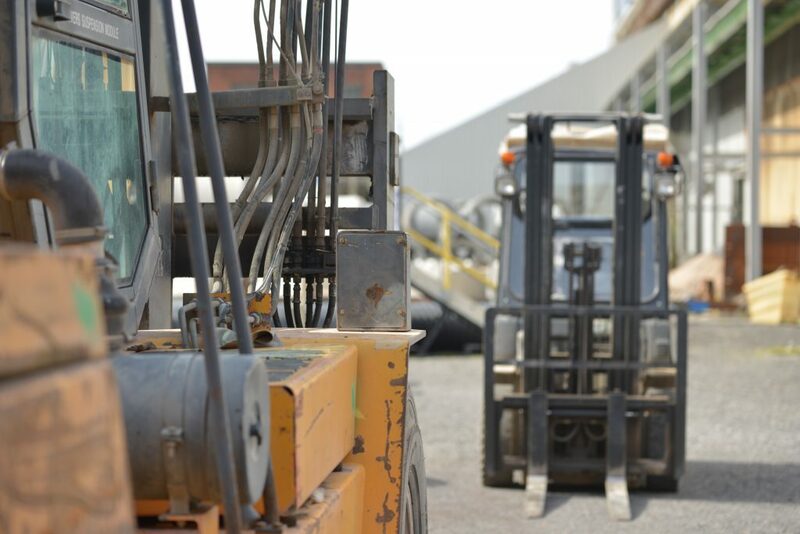 Please complete the form below for more information or to request a Forklift Training quotation, alternatively scroll down the page to find our address and telephone numbers. All forms submitted are sent and received on a secure platform. Family owned business providing experience and customer service to all of our clients. 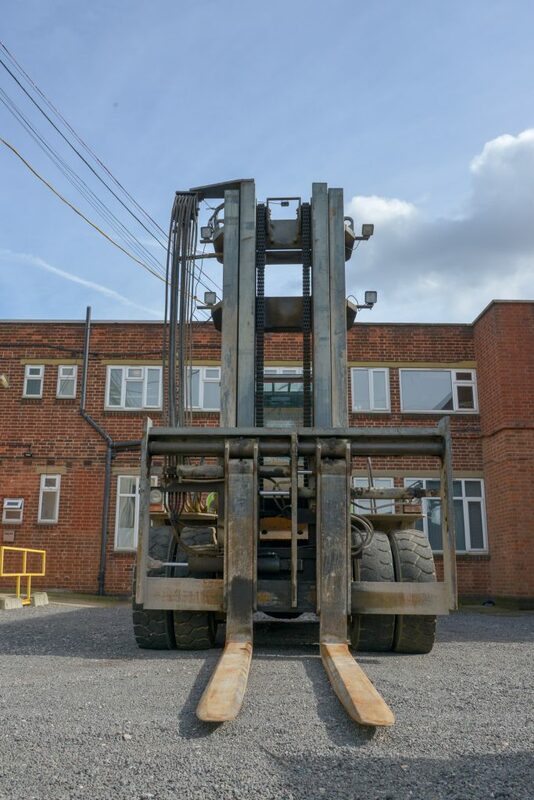 We offer Forklift Training up and down the UK at very competitive prices. Don't compromise price for experience. Call us on 0330 330 9425 for a quote.